What is your favourite eye shadow colours to wear? I love that pop of green! Oooh Kayla!!! This is so gorgeous!! I love what you did here! Your eyes POP!! 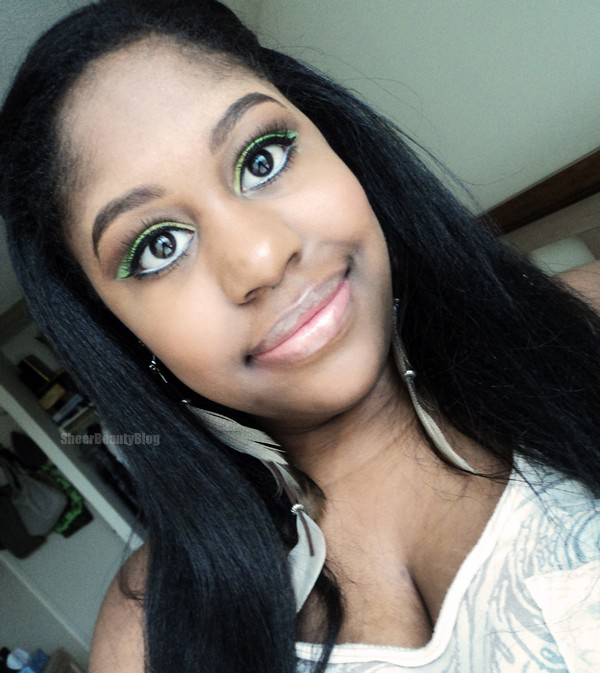 I love how those false lashes blend so nicely with your real lashes, beautiful! 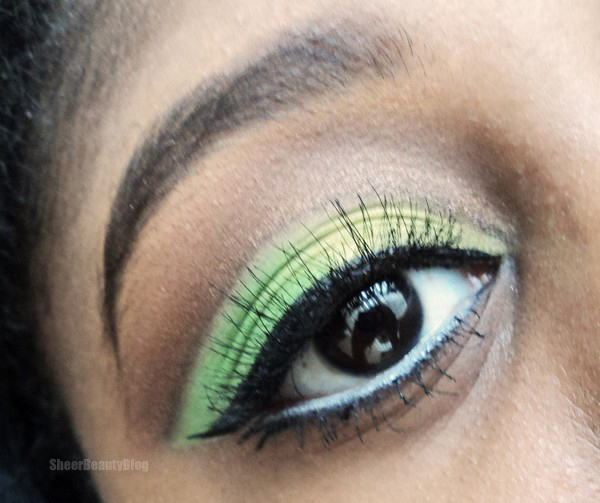 Love the green - and those lashes, wow! !